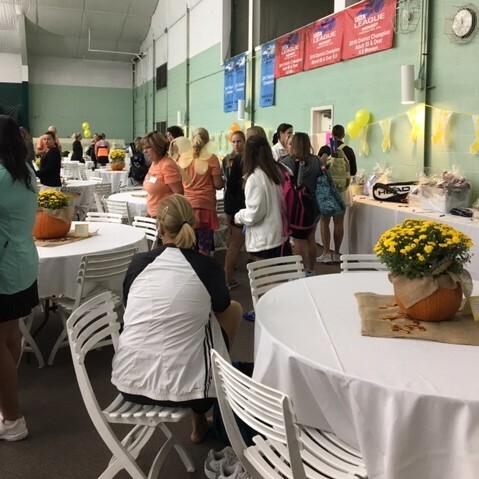 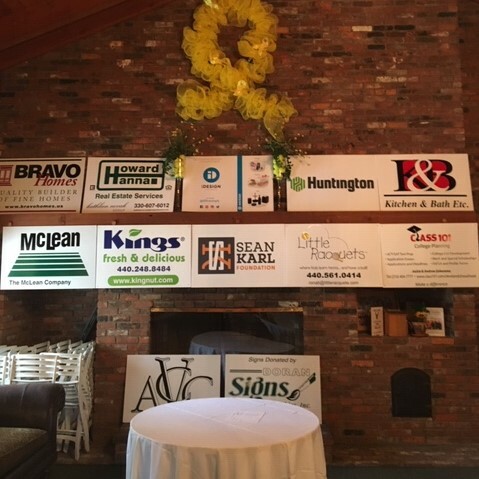 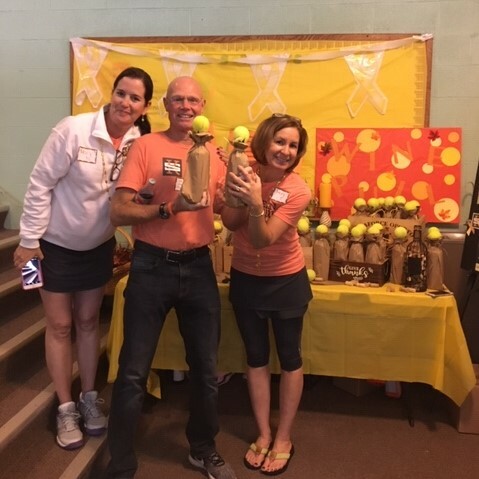 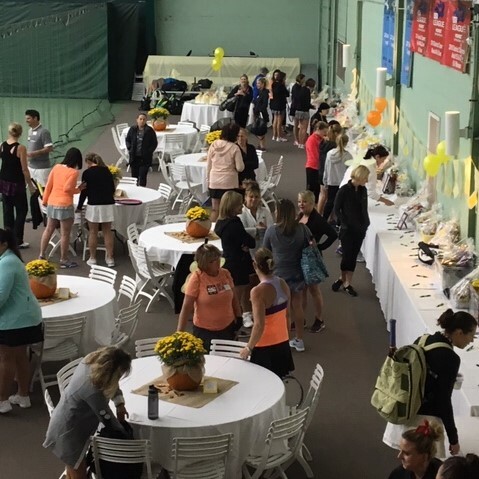 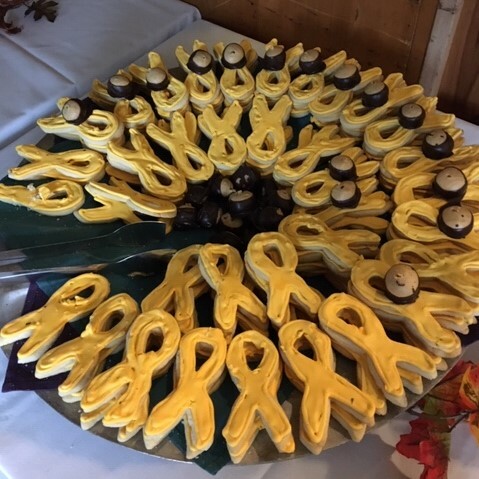 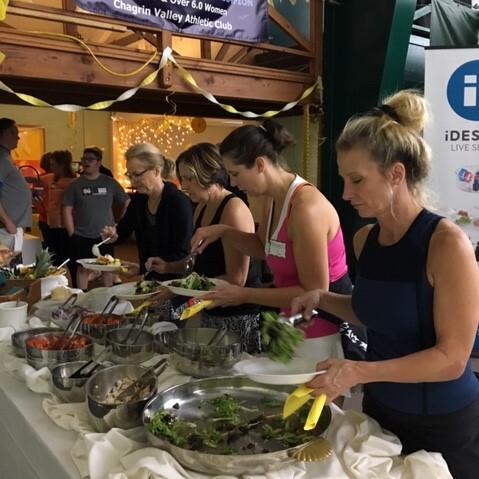 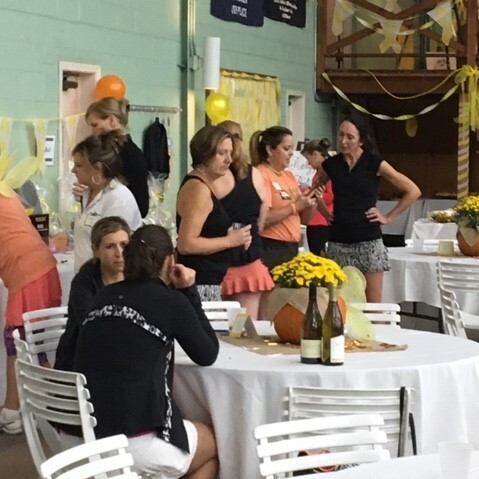 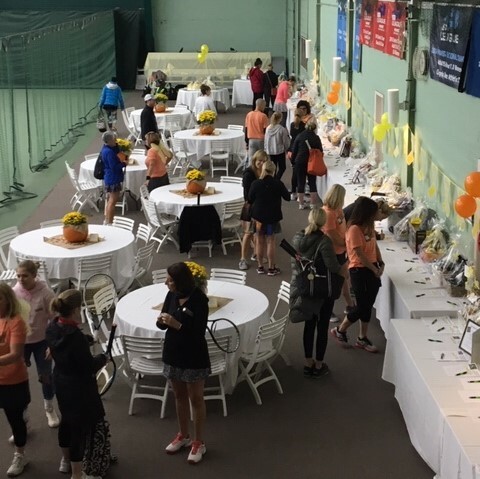 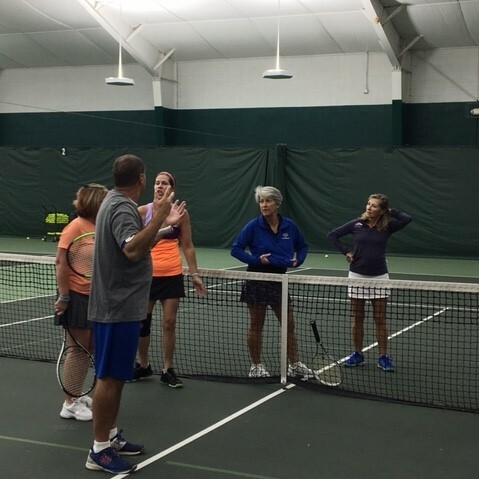 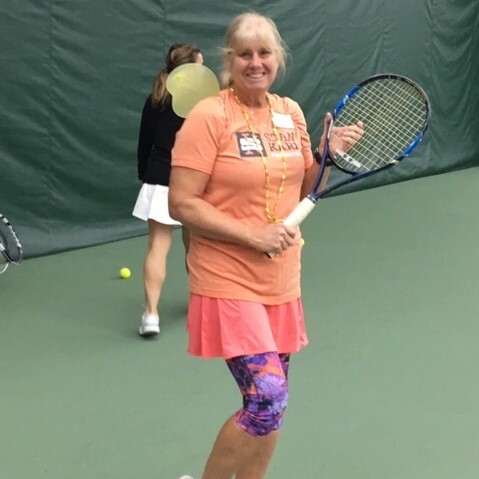 A big shout-out to the CVAC Rally-For-The-Cure organizers, sponsors, volunteers, tennis pro’s and participants from Chagrin Falls, Ohio! 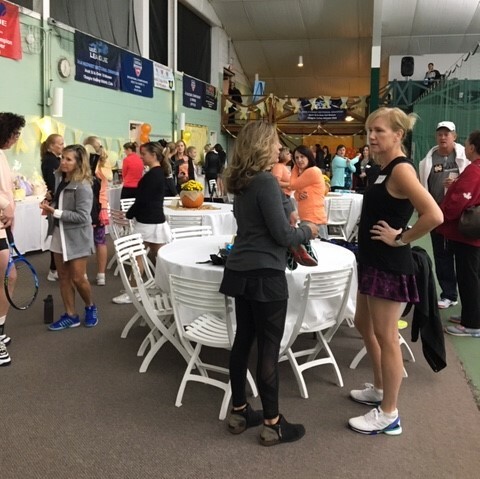 What an event!!! 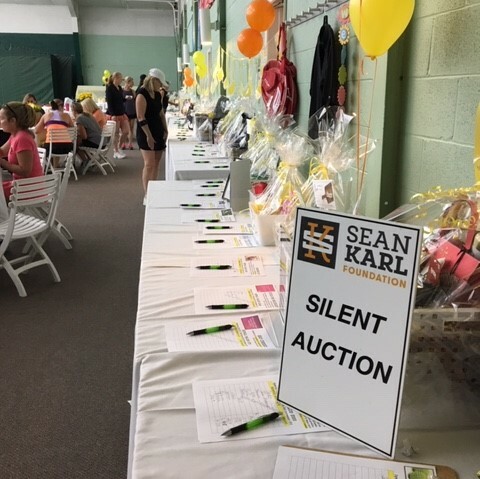 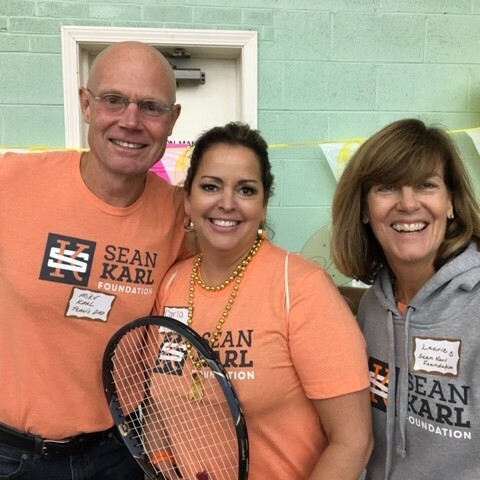 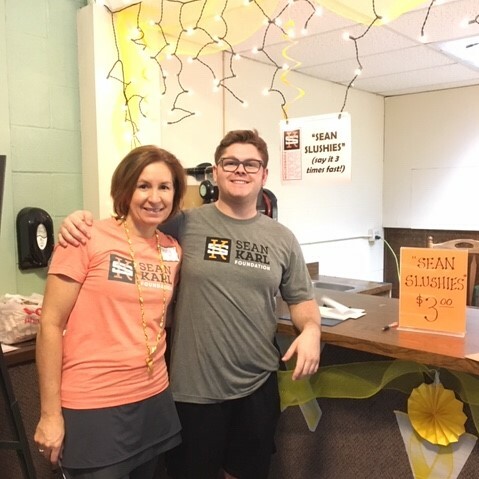 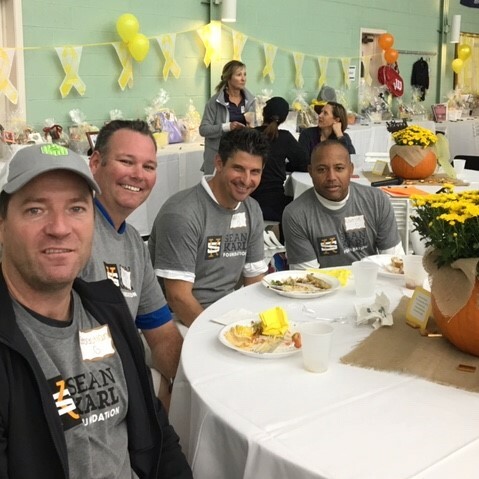 This amazing group of spirited, energetic and selfless people are making a difference…can’t thank you all enough for including the Sean Karl Foundation in your annual fundraiser…making about $15,000 this year, yahoo!! 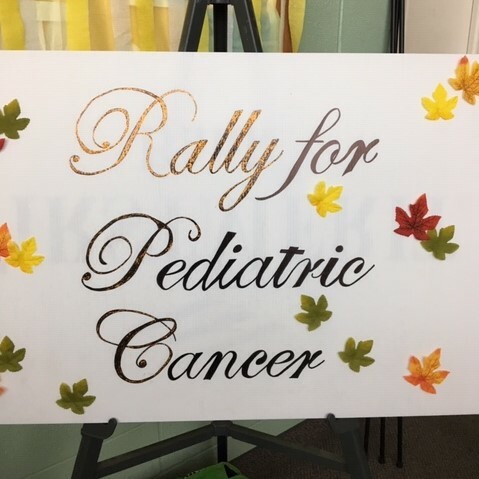 Let’s take down some cancer, together!